Caroline Gagné Since beginning her research in 1998, Caroline Gagné has developped a process based on the sites she explores. Public art, drawing, media arts, installation and audio art meet on her multiform artistic path. Active in her field, she has been an artistic director at artist-run center Avatar since September 2013. She has taken part in events such as Phénomena, (Montreal, 2014), Tissus urbains (Montreal, 2001), Périphéries Québec-Zagreb-Sarajevo (Zagreb, 2002), Manif d'art 3 (Quebec City, 2005), Cités invisibles (Montreal, 2006), Cʼest arrivé près de chez vous (Quebec City, 2008-2009), Mois Multi 12 (Quebec City, 2011) and Temps dʼimages (Montreal, 2012). In 2009, she was chosen to benefit from the residence-studio of the Conseil des arts et des lettres du Québec in Montreal. Since 2013, Caroline Gagné’s solo work has been in synch with her numerous collaborations within the Avatar collective (Grand Happening d’Avatar – 20 ans, Pif Paf), with fellow artist François Lamontagne (Fonte de glace, Contretypes) and as part of the Projet Phyla collective (Les Altitudes). She has also teamed up with audio artist Patrice Coulombe for the computer design of media projects (...les sentiers battus, Les erres) and to create works in duet (Ligne de flottaison, Écluse). 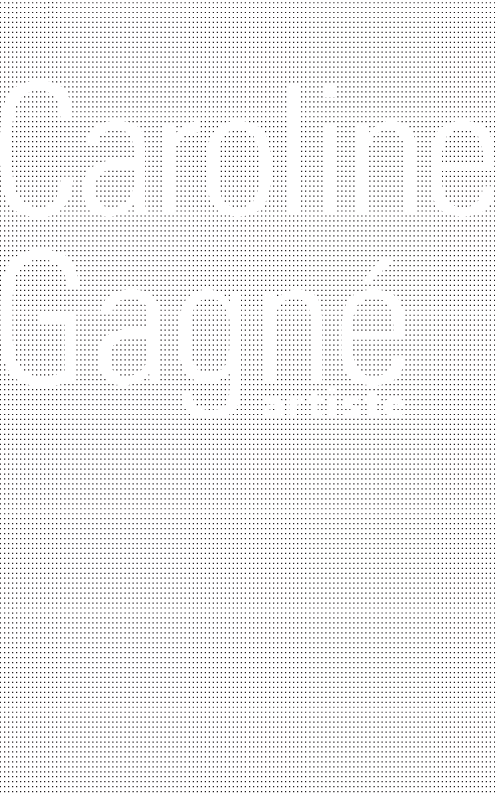 With a master degree in interdisciplinary art that she completed at Université Laval in 2012, Caroline Gagné lives and works in Quebec City.